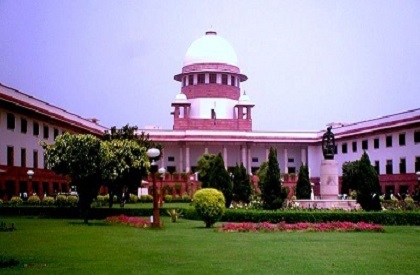 NEW DELHI: The Supreme Court (SC) has sent the Babri Masjid-Ram temple land dispute in Ayodhya for mediation. A panel headed by former SC judge FM Kallifulla has been given the task. The other members include senior lawyer Sriram Panchu and spiritual guru Ravishankar. The five-member SC constitution bench referred the case for medication, asking the panel to complete the process of mediation within eight weeks. Most Muslim bodies have hailed the step. Among Hindu groups, there has been general support, however, Nirmohi Akhada isn't happy with the decision.